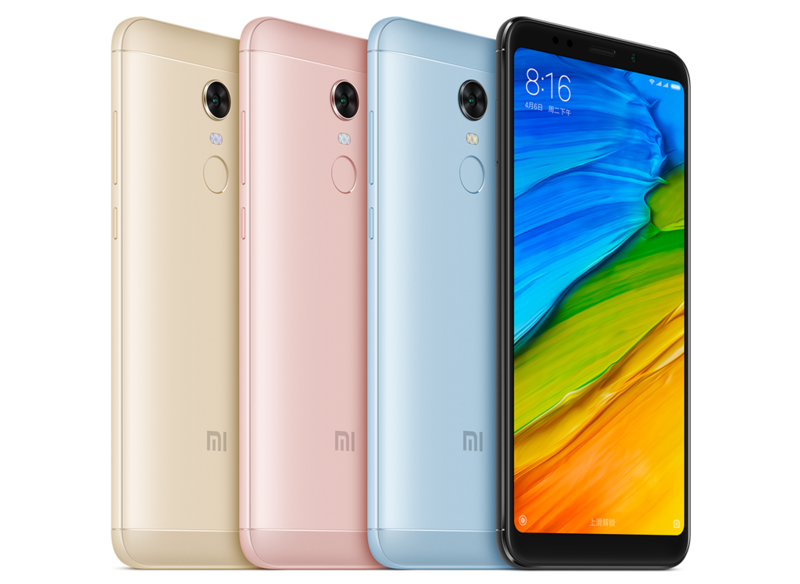 Xiaomi Redmi 5 comes in Gold, Black, Rose Gold and Blue color priced at Rs 7999 for 16GB, Rs 8999 for 32GB and Rs 10999 for 64GB and will be available via Amazon and Mi.com and Mi Home Stores starting March 20th. It also comes with Rs. 2200 cashback offer and 100% additional 4G data for Reliance Jio customers.There is also 5% off with SBI credit cards.